When it comes to the safety of your vehicle, your brake system should be a top priority. It’s common knowledge that you should have your brake pads replaced routinely. But your brake system consists of many different moving parts. You will eventually need to have each of these various components serviced or replaced. By having your brakes inspected periodically, you can be certain every piece of your braking system is in proper working condition. This helps guarantee your safety on the road. 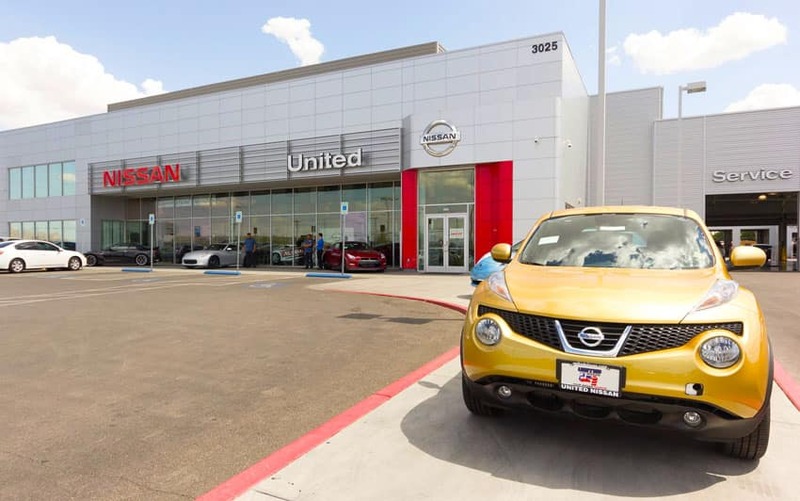 Here at United Nissan, your safety is always our top priority. If you need the brakes on your Nissan inspected, there’s no place better in the Las Vegas area to have your car, truck, or SUV serviced. 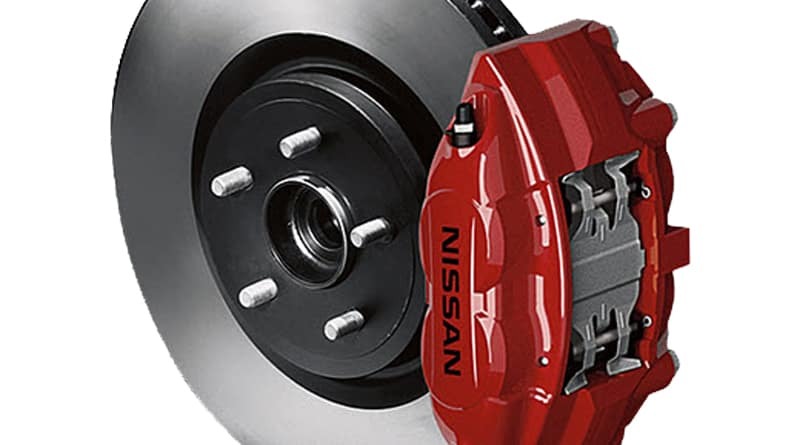 When you come to United Nissan for your brake inspection service, our expert technicians will cover a full checklist of your brake components. This includes the brake pedal, brake fluid quality and level, brake lines and hoses, and the brake assemblies (disc brakes or drum brakes), and parking brake. If we do find anything in need service, repairs, or replacement, our service team is fully trained and equipped to restore your Nissan to exact factory specifications. We are always up to date on the full Nissan model lineup and the maintenance requirements for each vehicle. No other service technicians in the area will be better informed or prepared to provide the service your Nissan needs. If you follow these steps, however, it should help prevent parts from expiring prematurely or suffering unnecessary damage. This will save you money and time in the long run. Keeping your speed reasonable. If you hit your brakes abruptly while driving at high speeds, you can cause damage to them. Maintaining a reasonable speed is a simple way to reduce wear and tear on your brakes. Hauling less. The more you have in your car, the more strain you put on your brakes. Remove unnecessary cargo from your vehicle and be aware of your vehicle’s towing capacity in order to prolong the life of your brakes. Watching your brake fluid. Brake fluid needs to be periodically changed or flushed out. Consult your owner’s manual or call United Nissan to find out how often your brake fluid needs to be serviced. Following the recommended maintenance schedule for your vehicle. This information can be found in your owner’s manual. It is much more affordable to obtain required preventative services in a timely manner than it is to pay for more extensive repairs down the road. United Nissan will only ever use the highest quality Genuine Nissan and Nissan Approved parts and products when working on your vehicle. We will extend the life of your vehicle with every service we provide. Schedule your brake inspection service online or call (855) 355-5041 to speak with a member of our team.